Cute cute cute! Looking for a huge back yard that you or your pets can enjoy? Look no further. 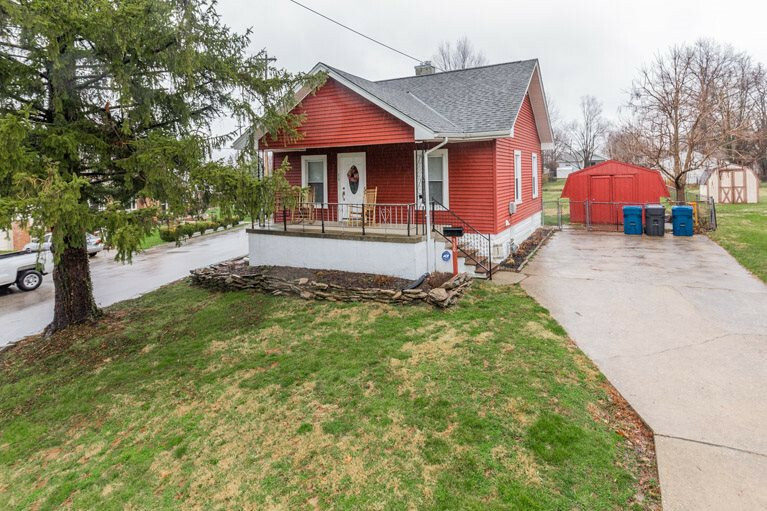 This darling home has a large shed, fenced in yard, huge front porch! Inside is even better... 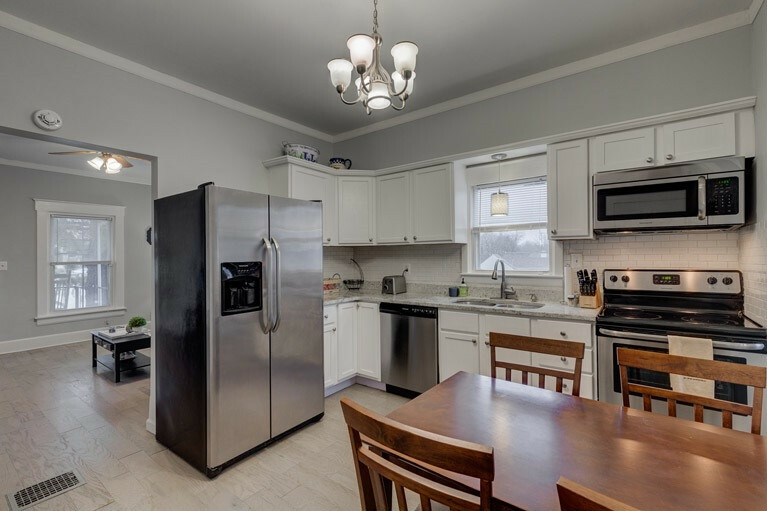 Kitchen boast beautiful granite countertops, stainless steel appliances, updated lighting, fixtures, flooring, bath. 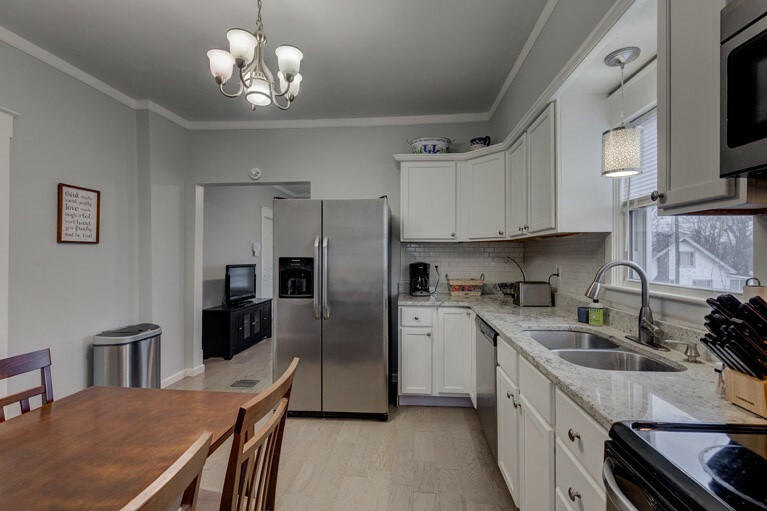 This home comes with all appliances including washer and dryer and one car garage. Super convenient to freeways, airport, shopping.